On March 26th, District Director Bob Nelson visited the Better Business Bureau Serving Eastern MA, ME, RI & VT to formalize a partnership with a strategic alliance memorandum. This month, there will be two webinars held to raise awareness about 1. how BBB is creating an ethical marketplace and 2. all about scams, fraud and identity theft. Registration details below. Better Business Bureau 101 - Ask Me Anything! April 25th and 26th in Portland, ME! 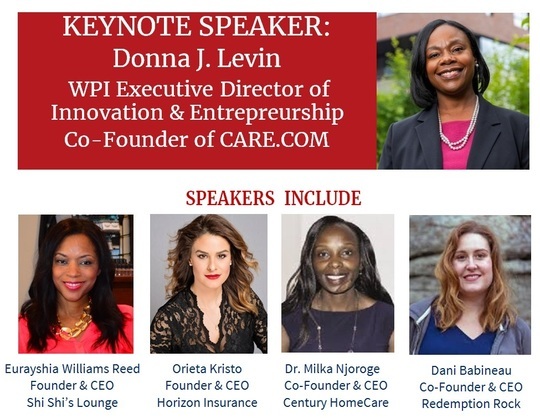 Get ready for the largest business matchmaker in New England! Join us next Wednesday, April 17th at 1pm to learn the most effective way to prepare for a business matchmaker. We will have Steve Edmonds, Procurement Specialist at the Procurement Technical Assistance Center to answer any questions you may have! Stephen Edmonds brings over 35 years of private industry experience, which includes engineering, manufacturing and procurement management at Teradyne Inc. and Honeywell Information Systems Division. 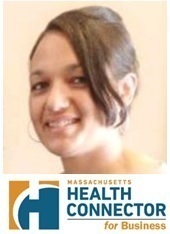 Steve has served on several boards including being vice president of the New England Minority Supplier Development Council (NEMSDC). He also was active in the National Minority Supplier Development Council (NMSDC) and served on several of their committees. Steve is a member of ATPAC and NCMA. Steve and his family reside in Quincy. He enjoys spending time with his family at their summer home on Martha's Vineyard and also enjoys fishing and playing tennis. Deputy District Director David Polatin was celebrated for 30 years of service and retirement from the SBA! Colleagues past and present from across New England gathered at the Massachusetts District Office to celebrate together and wish him a happy retirement. 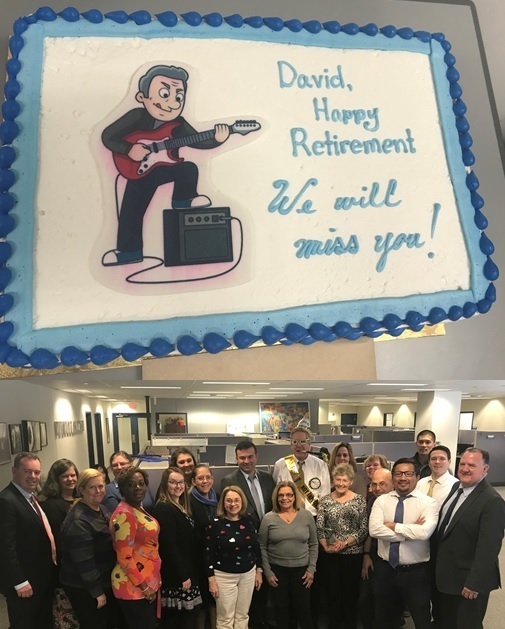 Please join us in sending David off to the next chapter! 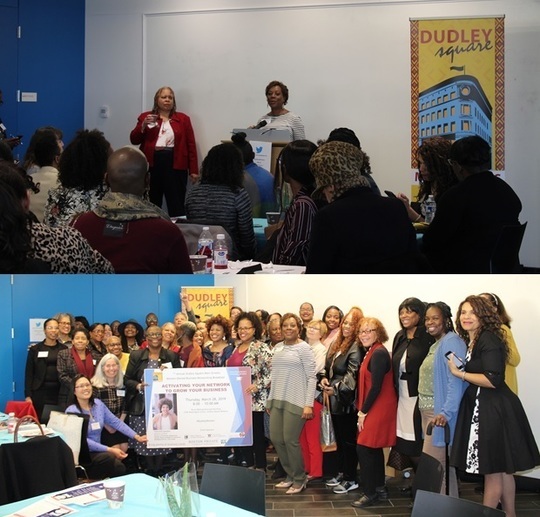 LBOS Nadine Boone address the Dudley Square 7th Annual Women-Owned Business Networking Breakfast on Thursday, March 28, 2019. Seventy (70) Women-Owned Businesses attended the event. Theme was “Activating your network to grow your business” with an emphasis on Connecting, Collaboration and Mentoring. 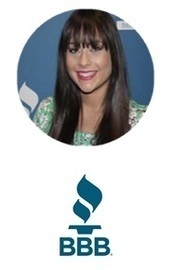 Nadine introduced the SBA’s All Small Mentor Protégé Program. 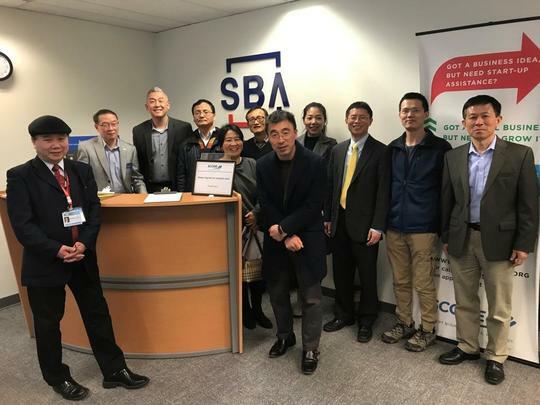 PIO Norman Eng hosted the New England Chinese Information and Networking Association Entrepreneur Club monthly meeting at the MA District Office to give an overview of SBA's Small Business resources. 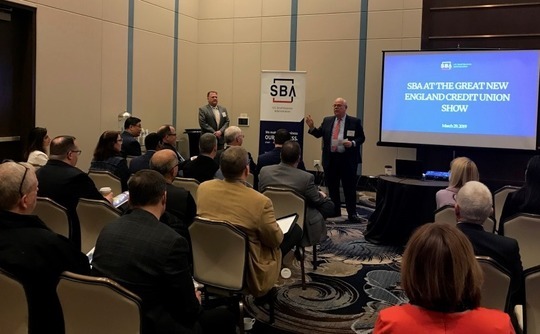 District Director Bob Nelson was co-presenting alongside DD Mark Hayward and other District Offices at the Greater New England Credit Union Show held at the new MGM Springfield Casino.